ElephantGym - Millennia’s Faith Undone feat. Evie Huang 【Official Lyrics Video】2018. júl. 10. Angry Youth－Millennia's Faith Undone feat.伍悅【Official Lyrics Video】 2018. júl. 25. HOCC - Millennia's Faith Undone 2018. júl. 30. 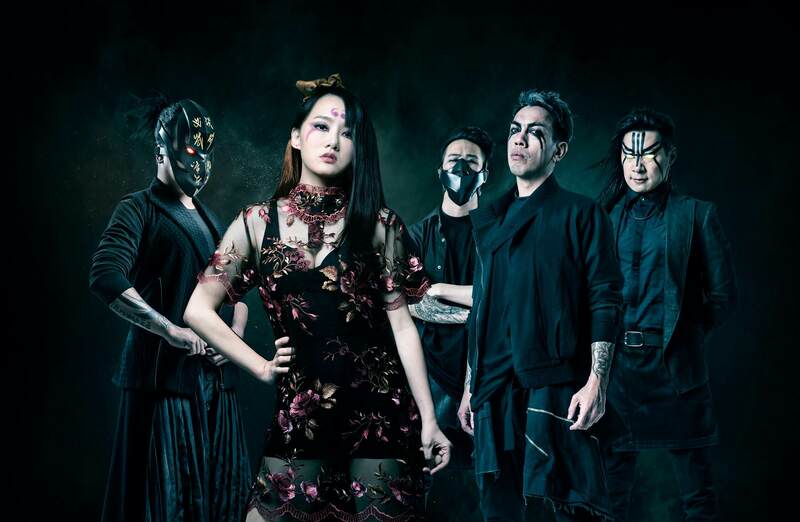 CHTHONIC - Millennia's Faith Undone Official Video ft. HOCC 2018. szept. 3. ‹ Hamarosan jön az új Chthonic album.